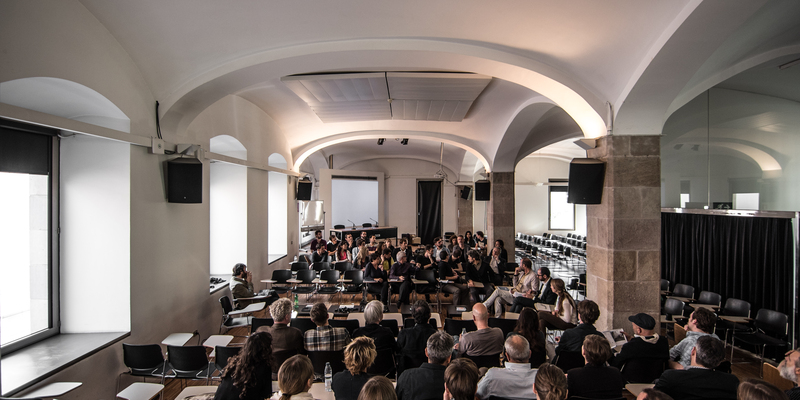 Each year, the Cities Connection Project (CCP) chooses two European cities to be connected by landmark architecture projects in a dual encounter. 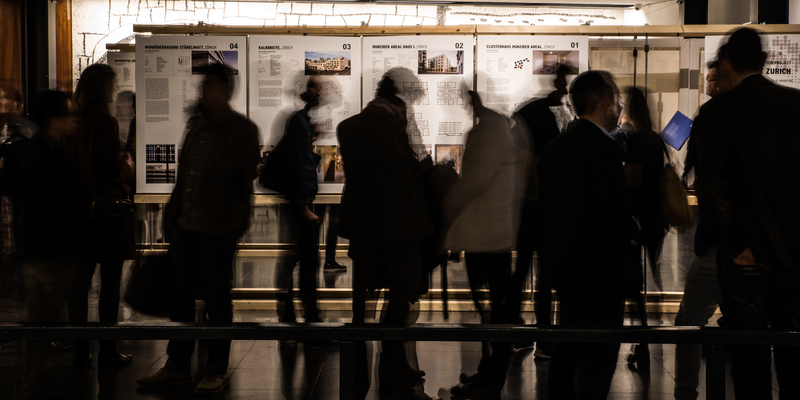 The selection of 20+20 works from each city are exhibited at both venues, enriched with debates, lectures and other activities open to the general public. 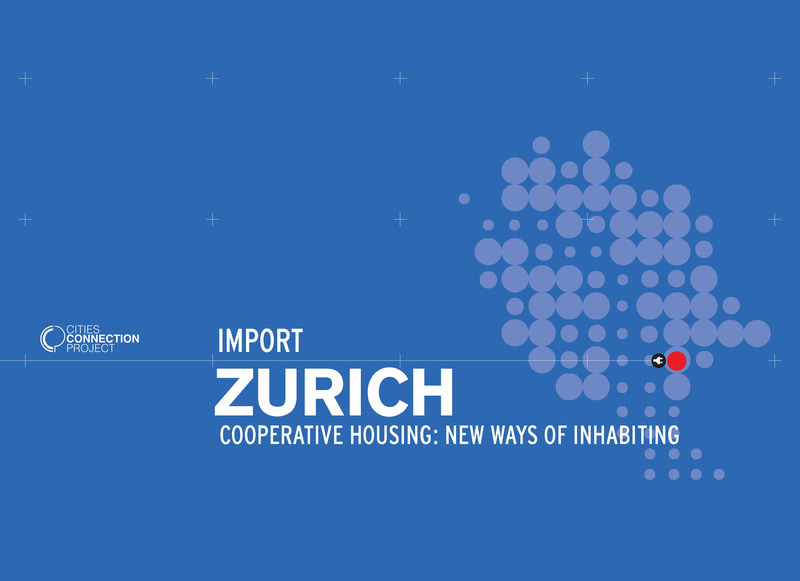 The Swiss city of Zurich, with its strong tradition of new models of cooperative housing, and Barcelona have been chosen for this year’s event. “_Import Zurich. Cooperative housing: New Ways of Inhabiting”, an exhibition to open on October 22 at Col·legi d’Arquitectes de Catalunya (COAC), will present 20 exceptional projects built by Zurich architects in the last ten years. The people of Barcelona will have the opportunity to see an apartment block built entirely with a timber structure, designed by Pool Architekten, and discover the innovative urban and typological vision underlying the “Mehr als Wohnen” building complex, with urban planning proposals by two young studios, Duplex and Futurafrosch. Visitors will probably feel the urge to live in the “Kalkbreite” complex by MüllerSigrist Architekten, where residents are already experimenting with new lifestyles, the use of cars is prohibited and the complex design includes a huge parking zone but only for trams. To link the theme of this connection to the social housing and mixed usage programme that characterizes the Catalan selection, the Commissioners of the Cities Connection Project, Nicola Regusci and Xavier Bustos, have also selected for the exhibition the Toni-Areal Platform for Education, Culture and Living by EM2N Architekten, an ambitious project that deserves to be known firsthand in Barcelona, as it incorporates district-scale urban spaces in a single building. The “_Import Zurich. Cooperative housing: new ways of inhabiting” catalogue will also be presented on 22 October. In addition to images, plans and information about the 20 Swiss projects, visitors will be able to use an Augmented Reality application to expand the contents. The catalogue also contains reviews by André Bideau, Daniel Kurz, Josep Maria Montaner and Zaida Muxí. The CCP has the support of public institutions, foundations, universities, as well as private sponsors.